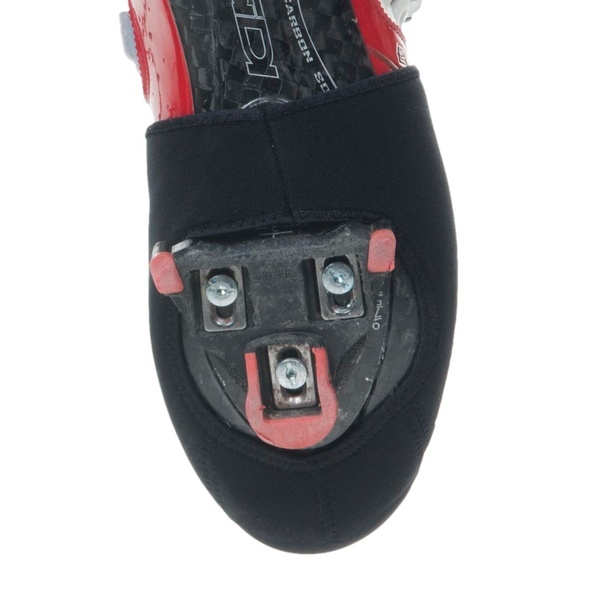 Bioracer developed the Neoprene Toe Protector to protect only the toes during cold conditions. The thicker neoprene material is known for its excellent insulating properties giving your toes the necessary protection against the cold. The reflecting Bioracer logos applied to the top make the rider more visible in the dark.